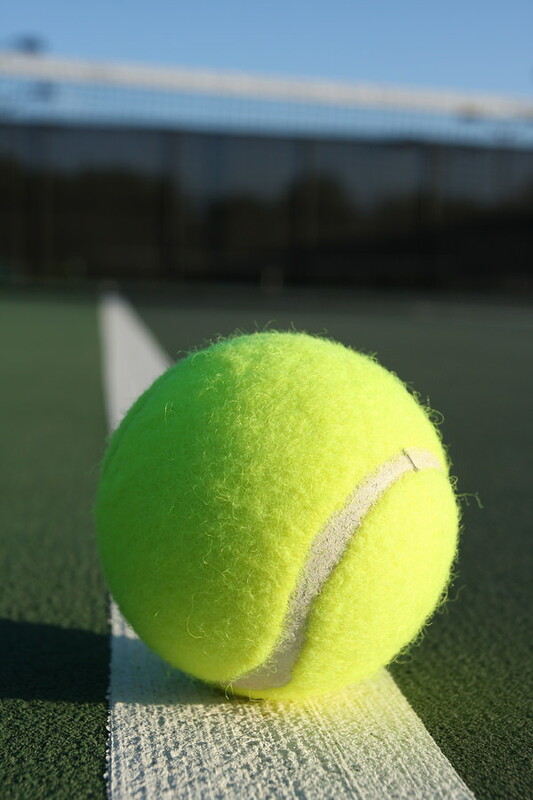 Do you love to watch and play tennis? Are you itching to dust off your racket and get on to the court or root for your favorite player? If so, put renting Sea Island, GA real estateÂ on to your agenda this week. Why? The Sea Island Tennis Cup is coming and you likely wonâ€™t want to miss it. What is the Sea Island Tennis Cup? Itâ€™s an annual event overseen by a very famous pro athlete, Luke Jensen. Perhaps you may remember reading about his plans for the island in World Tennis Magazine and other respected sports publications. At present, heâ€™s traded in the thrill of the professional tennis circuit for a permanent, lead position at the islandâ€™s popular tennis facility. So heâ€™ll be front and center at this yearâ€™s competition. The cup is expected to feature some of the best women athletes in the country. In addition, tennis clinics and other activities are planned. Theyâ€™ll all take place from April 22nd through the 24th in one spot. Visitors that arrive early or plan to stay late will be able to have more time on the facilityâ€™s tennis courts of course. What are the facilityâ€™s tennis courts like in the spring? Well for one, the weather is delightful. So time spent on the Har-Tru courts is apt to be too. Speaking of time, the facility is typically generous with that thanks to the 16 available courts. Plus, there is a tennis pro shop on site for those that may need a new can of balls or their racket repaired. And did we mention that clinics and special tennis workouts are offered year round too? Sea Island rental properties are located nearby, which makes attending those events and the annual cup ultra convenient. To learn more and reserve a spot near the courts, please contactÂ DeLoach Sothebyâ€™s International Realty today.